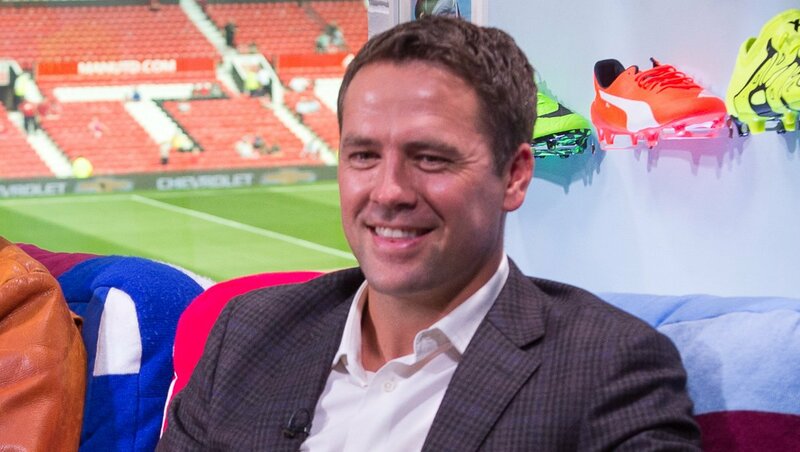 Michael Owen is tipping Liverpool FC to return to winning ways with a victory over Bournemouth at Anfield on Saturday afternoon. The Merseyside outfit have failed to win their last two Premier League games to see their lead evaporate at the top of the Premier League table. The Reds squandered early leads to draw 1-1 with both Leicester City and West Ham United to leave the door ajar for Manchester City. The defending champions seized their chance to return to the top of the Premier League table for the first time in 2019. Pep Guardiola’s side eased to a 2-0 win against Liverpool FC’s bitter derby rivals Everton to move ahead of the Reds on goal difference. However, Manchester City have played one game more than Jurgen Klopp’s side and the Reds can reassert their three-point lead with a win over Bournemouth. Former Liverpool FC striker Owen is backing the Merseyside outfit to beat Bournemouth at Anfield on Saturday afternoon. “Liverpool have gained 62 points from their first 25 Premier League games this term and only once previously in the 1997/98 season has the club gained more points (63) at the corresponding stage of the season,” Owen told BetVictor. “This shows what a magnificent season the Reds are having, and it was totally unrealistic that they would continue to just blow teams away given what is at stake. 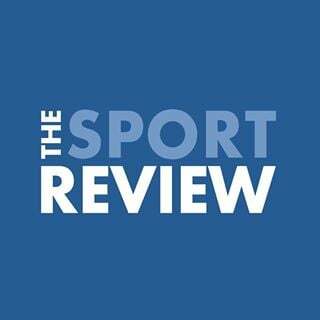 “Both Leicester City and West Ham raised their game and thoroughly deserved their point in recent games, but the Reds didn’t lose those matches and they have still only lost one league game so far this term. Liverpool FC are looking to win their first Premier League title having finished in second place on three previous occasions. Klopp’s side have only lost to Manchester City in the top-flight this term but the Reds haven’t been able to shake off the chasing pack of the defending champions and Tottenham Hotspur.